The World Health Organization just reversed 25 years of warnings about coffee causing cancer - and unleashed a tidal wave of concern for tea drinkers. Coffee drinkers of the world, rejoice! The World Health Organization just reversed 25 years of warnings and decided that coffee will not give you cancer. In fact, coffee may even protect against certain kinds of cancers. 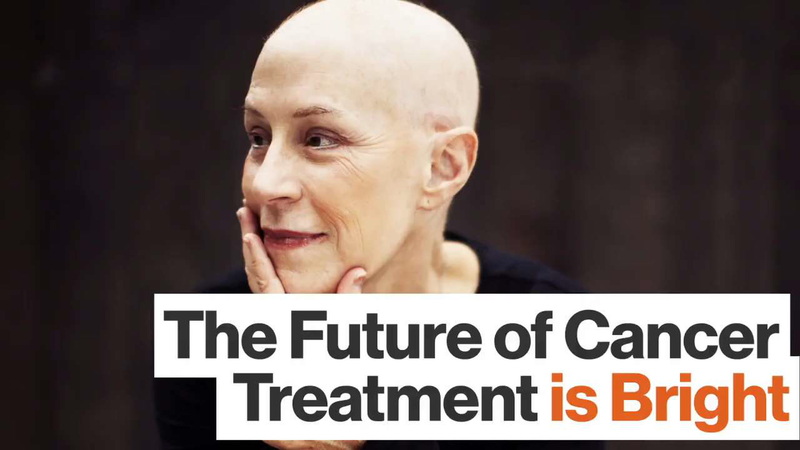 The report was released by the International Agency for Research on Cancer, a cancer-focused research arm of the WHO. Published in The Lancet Oncology, the IARC asked 23 researchers to review more than 1,000 studies of coffee consumption for both humans and animals. IARC determined that there was "inadequate evidence" of coffee causing pancreatic, breast, bladder or prostate cancers, and "reduced risks" of causing liver or uterine cancers. For more than 20 other cancers, the evidence showing a correlation between coffee and cancer was inconclusive. However, the IARC cautions that very hot drinks “over 65℃” or 150℉ might actually cause cancer. That finding applied to every hot drink from plain heated tap water to tea. “These results suggest that drinking very hot beverages is one probable cause of esophageal cancer and that it is the temperature, rather than the drinks themselves, that appears to be responsible,” IARC Director Dr. Christopher Wild stated in a press release. Those are wonderful results for coffee drinkers. Coffee does not like me. Tea does. I drink tea every single day, have more varieties in my kitchen than I remember purchasing, and frankenstein my own flavors (including the white peach apple strudel blend I’m drinking while writing this). Telling someone like me that drinking hot liquid may give me cancer -- despite contradictory research showing that green tea might prevent certain cancers -- is infuriating. So I did what I do best when searching for an answer: read. A 2009 study of tea drinkers in the British Medical Journal cited that, “esophageal cancer was eight times as common among people who drank "very hot" tea, compared to warm or lukewarm tea drinkers.” The correlation worked in reverse as well, with the study stating “by the same comparison, hot tea drinkers were twice as likely as warm or lukewarm tea drinkers to have esophageal cancer.” Tea temperatures for more than 48,000 people were confirmed via digital thermometer for this study, with the “very hot” temperatures averaging 70°C or 158℉. Those findings were also confirmed by South American studies of mate drinkers. Mate is a strong herbal infusion that is consumed piping hot through a metal straw. A 2010 study published in NCBI cited that, “the effect of maté drinking on the risk of head-and-neck cancers was borderline significant” and “the increased risk associated with maté drinking was more evident in never-smokers and never-alcohol drinkers than in other individuals. Our study strengthens the evidence of an association between maté drinking and esophageal cancer.” Those findings were confirmed yet again in a 2015 longitudinal study in BMC Cancer. The need for confirmation is especially great given that esophageal cancer is the 8th most common kind of cancer in the world. Smoking and alcohol drinking are major causes of esophageal cancer, particularly in many high-income countries. However, the majority of esophageal cancers occur in parts of Asia, South America, and East Africa, where regularly drinking very hot beverages is common and where the reasons for the high incidence of this cancer are not as well understood. The best way to get a definitive answer as to its causes would be to replicate this study -- and perform it again after letting hot drinks cool down. “It is difficult to imagine any adverse consequences of waiting at least four minutes before drinking a cup of freshly boiled tea, or more generally allowing foods and beverages to cool from 'scalding' to 'tolerable' before swallowing,” notes David Whiteman of the Queensland Institute of Medical Research.